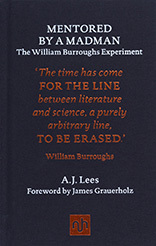 This is not just a wonderfully left-field addition to the Burroughs literature, but an important polemic for more humane and imaginative medical research. I was sorry to reach the end. 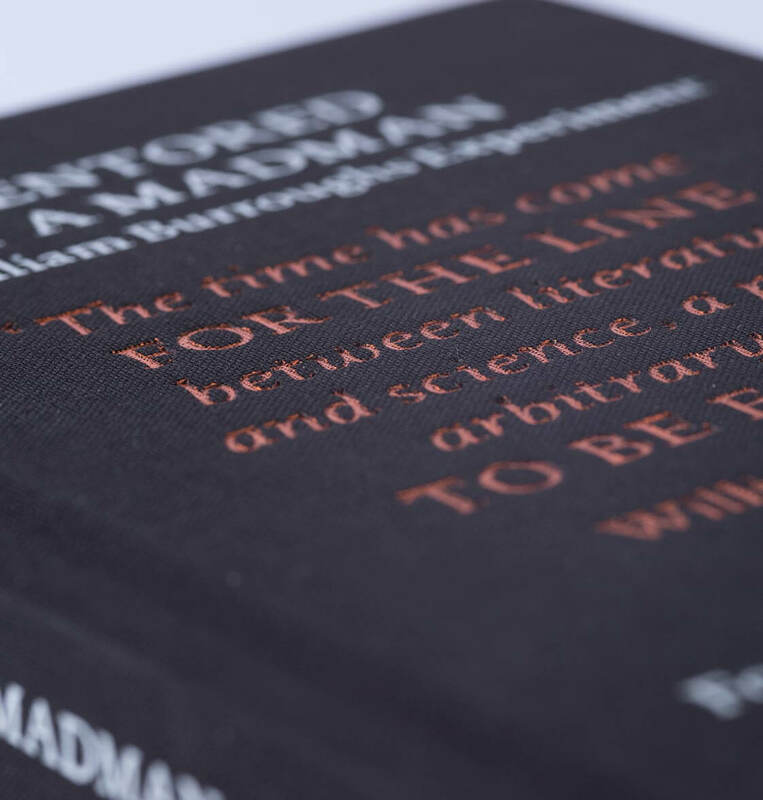 Watch Geoff Bird’s film of Mentored By A Madman: Professors Andrew Lees and Andrew Hussey in conversation here. 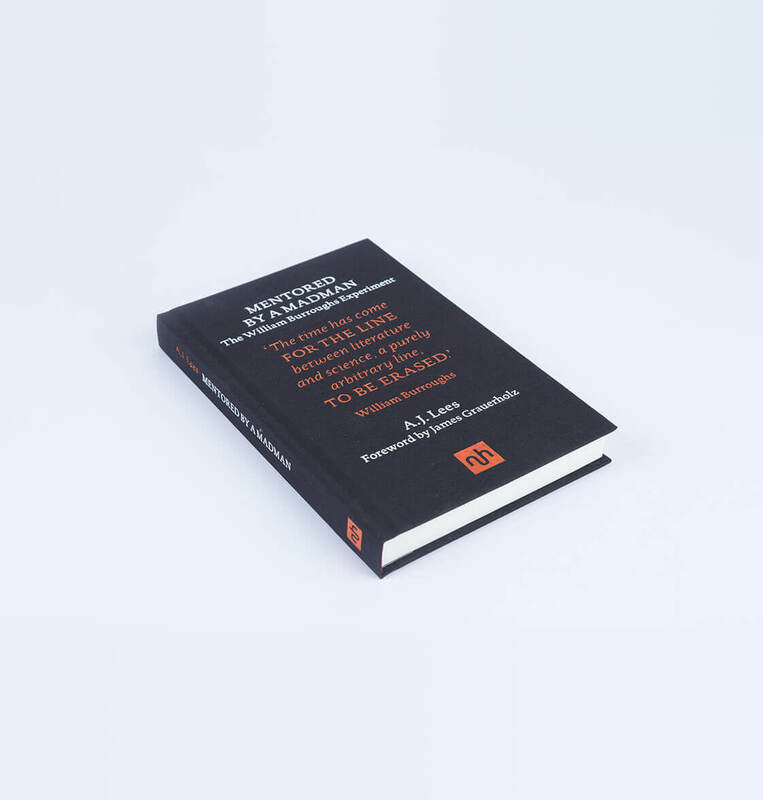 Watch the ACNR documentary film on A.J. 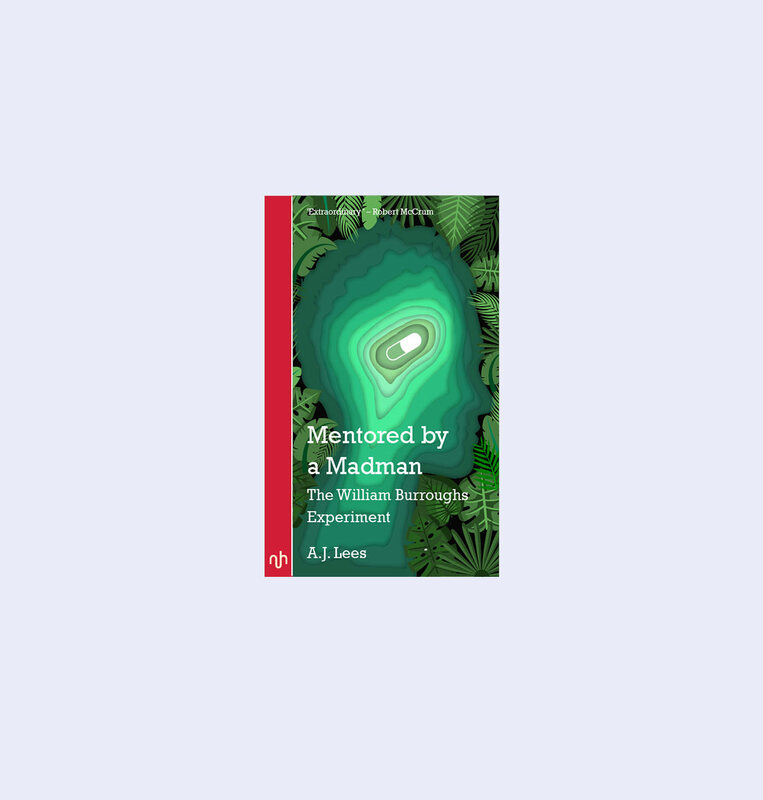 Lees and Mentored by a Madman here. 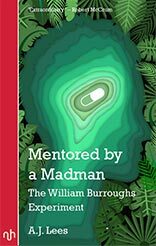 View basket “Mentored by a Madman: The William Burroughs Experiment” has been added to your basket.